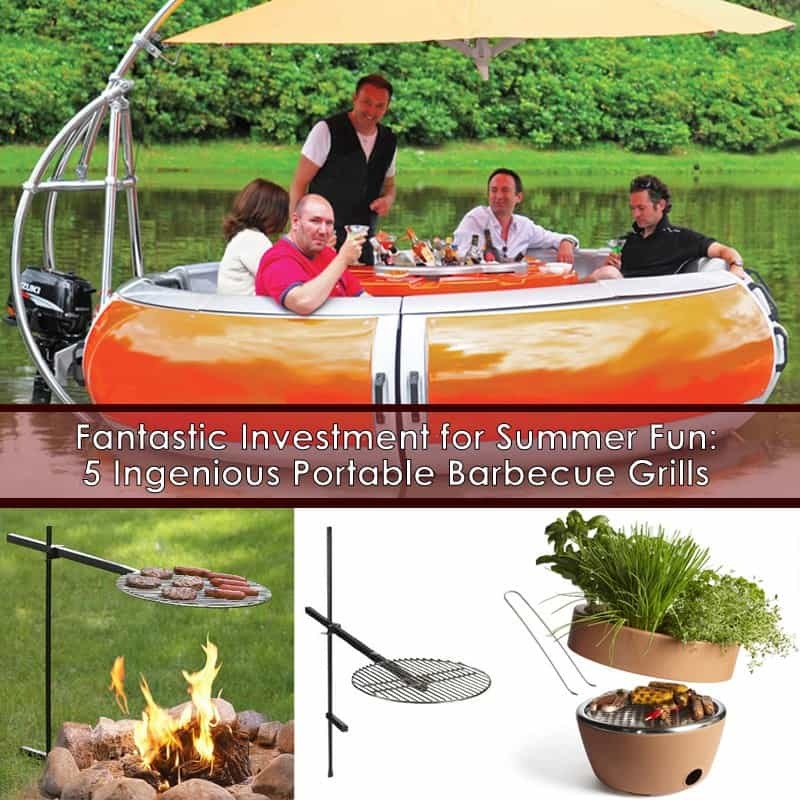 A Portable Barbecue Grill is a fantastic investment for summer fun. There’s nothing quite like barbecues by the lake in a hot sunny day. 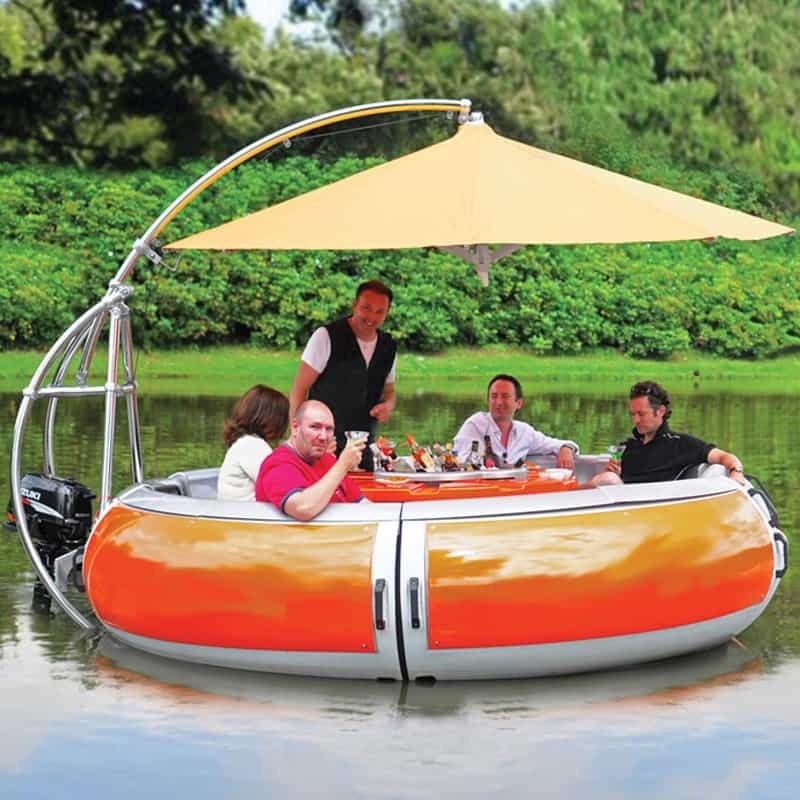 For today, we gather a 5 Ingenious portable barbecue grills, except one, which is an amazing barbecue dining boat, that allows you to enjoy the water and barbecuing at the same time. 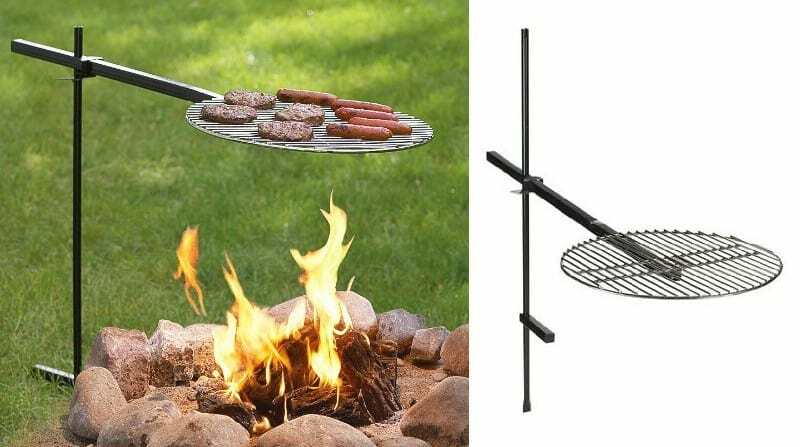 Our recommended portable barbecue grills are great for tailgating, camping or perfectly suited for your apartment balcony or patio area. 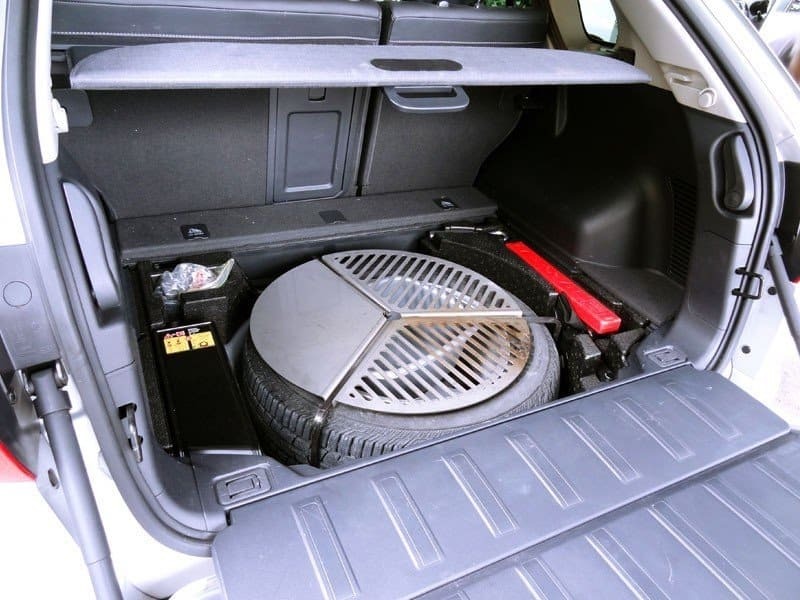 The BBQ grill experts have rated these grills based on value, performance, ease of mobility, appearance, durability and overall cooking flexibility. 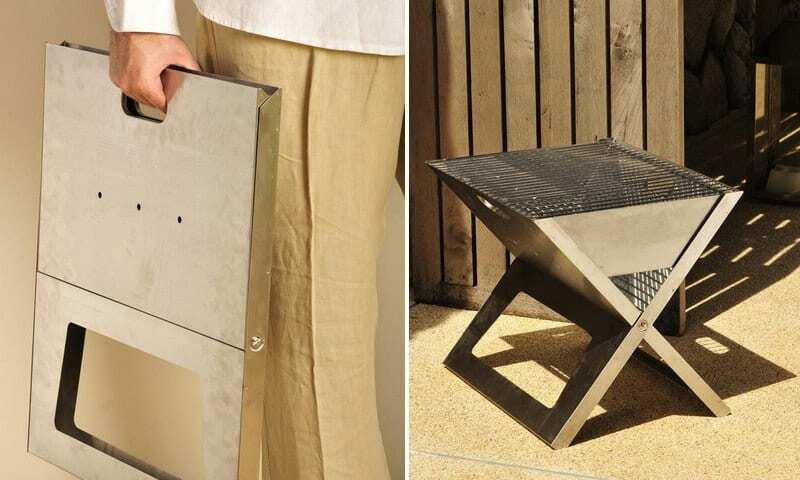 For the barbecue on the balcony or in the garden of the ‘folding notebook’ grill is perfect. Stainless steel not only looks sophisticated but also delivers the right heat, so that everything will quickly rust on the chrome surface. 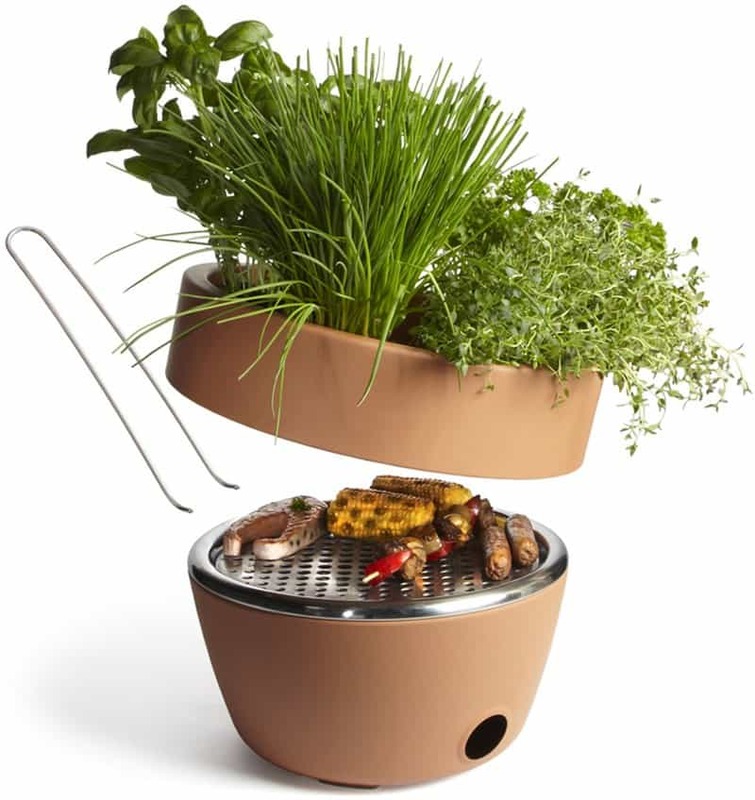 The new Hot Pot is a terracotta plant pot that also acts as a grill. 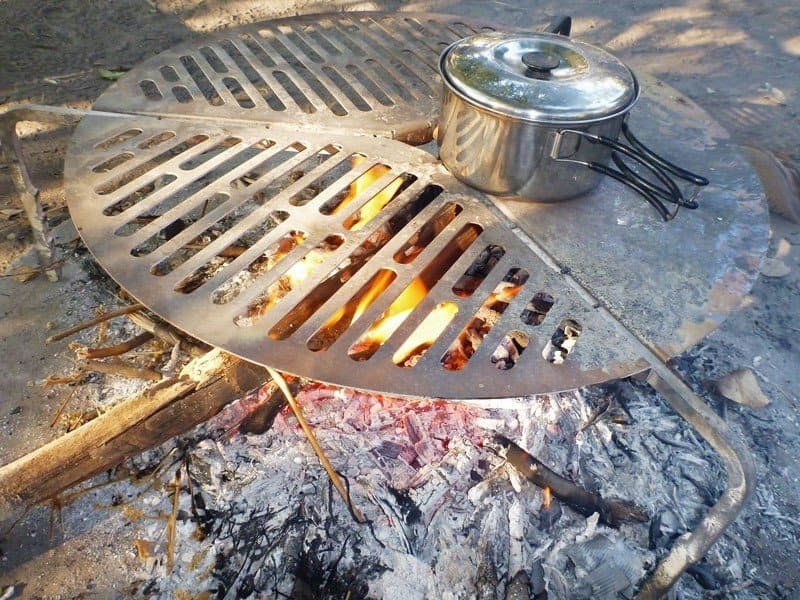 If the top is removed,grill grate is seen which fits on the burning coal bed. The hole at the bottom is for water to run off. Bob-A-Cue is a portable campfire grill whose name would be much cooler if it’s surface were shaped like Bob Barker’s head instead of a circle, because that would be the highest and best use of the pun, and also the product was clearly at some point awarded to the closest Price Is Right bidder who didn’t go over. It stakes into the ground and swivels 360 degrees to transport food towards a roaring heat source for cooking, and then sufficiently away again for serving. Buy from here.